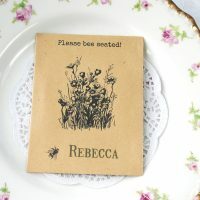 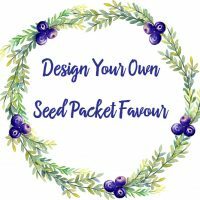 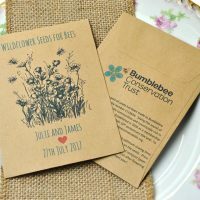 Our unique, eco-friendly wedding favours and wedding stationery ideas are created from recycled seed packets and plantable/recycled seed papers. 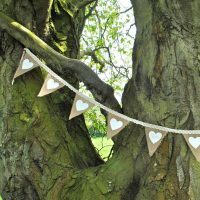 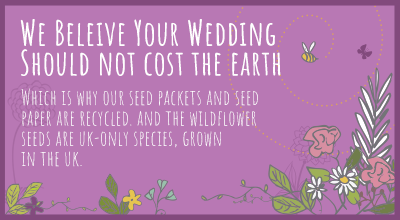 We are the perfect place for you to stop by and find some fab eco-friendly wedding favour ideas and products – and help the environment on your big day! 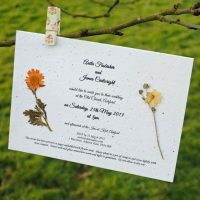 We also offer an in-house design service for your stationery and favours so you can style your stationery exclusively for you! 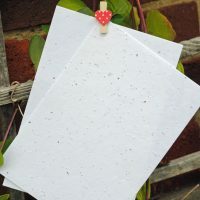 Please make sure you read our delivery information in order to avoid confusion or delays – thanks! 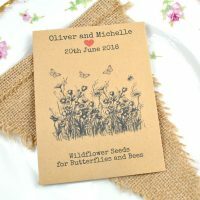 We only use British-grown British wildflower seeds in our recycled seed packet wedding favours – all are fantastic for attracting butterflies, bees and other pollinating insects. 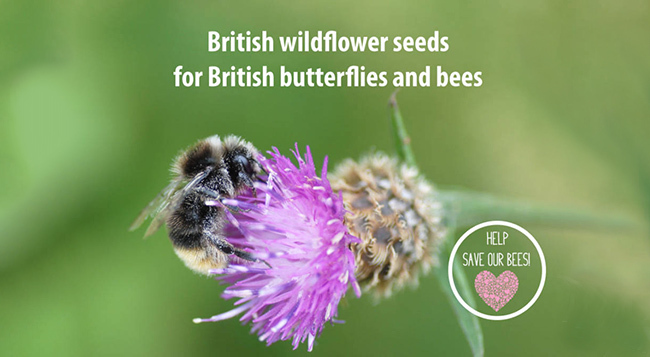 After all, bee numbers in particular are declining so they need all the help they can get! 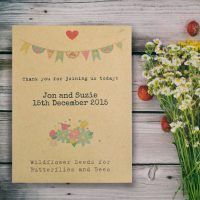 It will also give you a nice fuzzy, warm feeling inside to know that you are doing your little bit to help the environment on your wedding day!